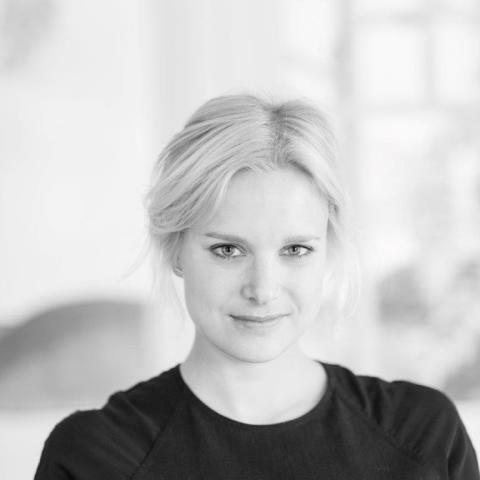 Emma Bergstrand has had several key positions in corporate financing and operations within the Kinnevik Group. ”We are excited to welcome Emma Bergstrand to Wiraya", says acting CEO Max Emilson. Emma brings extensive financial, operational and strategic experience. This, combined with her deep knowledge of the technology and specifically telco industry, will be a huge asset to Wiraya as we enter our next phase of growth. We've seen a tremendous interest in the market on our AI-based mobile customer activation software among large consumer brands, increasingly in the telco sector. ”I’m excited to join Wiraya”, comments Emma Bergstrand, newly appointed CFO at Wiraya. "The product is unique, adds proven value bottom-line to our customers and clearly simplifies the every day life for brands' customers. I definitely see a great potential for a growing international business", she continues. Wiraya is a Managed Mobile Customer Activation software that dramatically improves brands's customer experience KPIs. It uses data-driven insights to generate the optimum blend of voice, text and mobile messaging to inspire action from customers. Wiraya helps leading brands all around Europe to grow Customer Lifetime Value (CLV), keep customers longer and proactively reduce churn. Wiraya was founded in 2008, with offices in Stockholm, London, and Malta.